I love my cowboy boots. There is something so empowering about them. Maybe I’m channeling my country roots. Maybe it’s because they give me a sense of freedom. Maybe because I feel powerful in them, a strong independent woman. They are beautiful, unique and historical. 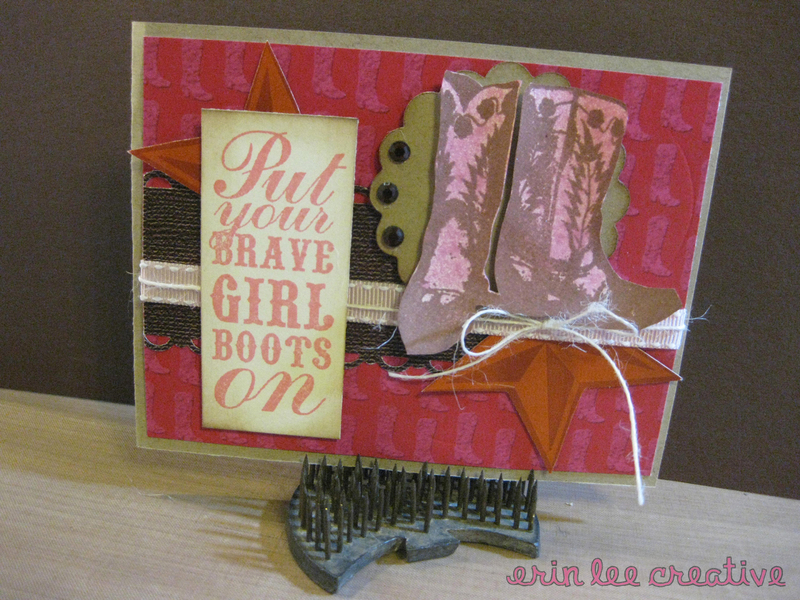 Today I’m celebrating my cowboy boots with a few projects. I hope you enjoy them as much as I did creating them. I hope you get a chance to create something beautiful or celebrate something special today.